Multi-Function Ergonomic Desk Chair by Office Star  Free Shipping! This high back ergonomic desk chair features multi-function control with three levers. This means you can modify the angle of the back relative to the seat and control tilt and forward tilt for keyboard intensive activities. 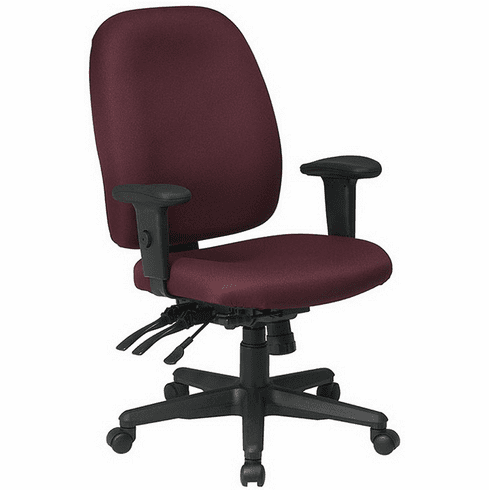 This ergonomic desk chair normally ships within 2-3 business days from our CA warehouse.